If someone says you run like a girl, say: THANK YOU! The Run Like a Girl organization started 4 years ago with the intention to create a community… an inspirational outlet that aims to redefine what ‘Run Like A Girl’ really means. 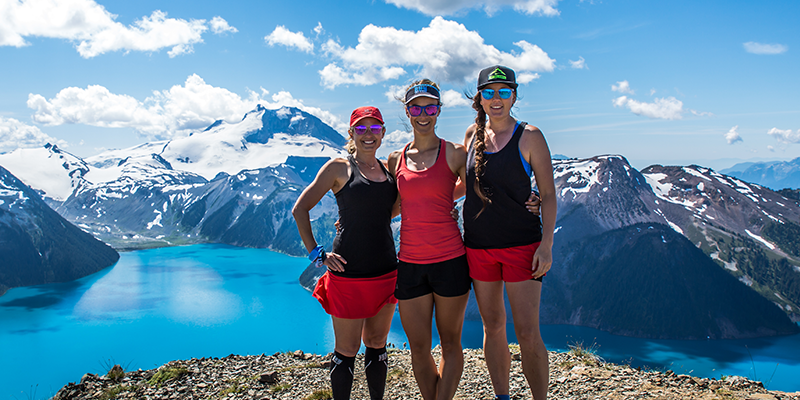 The founders of Run Like A Girl are ultra runners Courtney, Dayna and Hailey. Their passion for pushing themselves to extremes (which a lot of people find hard to understand) is what they strive for. They are and forever will be fascinated by their ability to see no limits. Together, they have dedicated their lives to motivating others to live limitless. They inspire others from all around the world to follow their dreams and to dream big! Run Like A Girl was created with the intention of showing that everyday people can do extraordinary things. So…do it!